I firmly believe our pets are smaller-size incarnations of a larger, benevolent over soul, present in our lives as spiritual guides and teachers. They come to us in animal form, because the mutual, unconditional love we share with our pets helps them get past our prejudices, blind spots, and fixed ideas, to help us grow and expand our awareness. In other words, we adopt the teachers we need. Or perhaps they actually adopt us. Whether we are able to consciously communicate words, pictures, or ideas with our pets, we always are learning from them. Through subtle and loving interactions, they teach us about the big-picture issues in life. They communicate with us in any way we are able to accept, and we are the better for it. When we pay attention to interactions with our pets, we learn about ourselves and life. 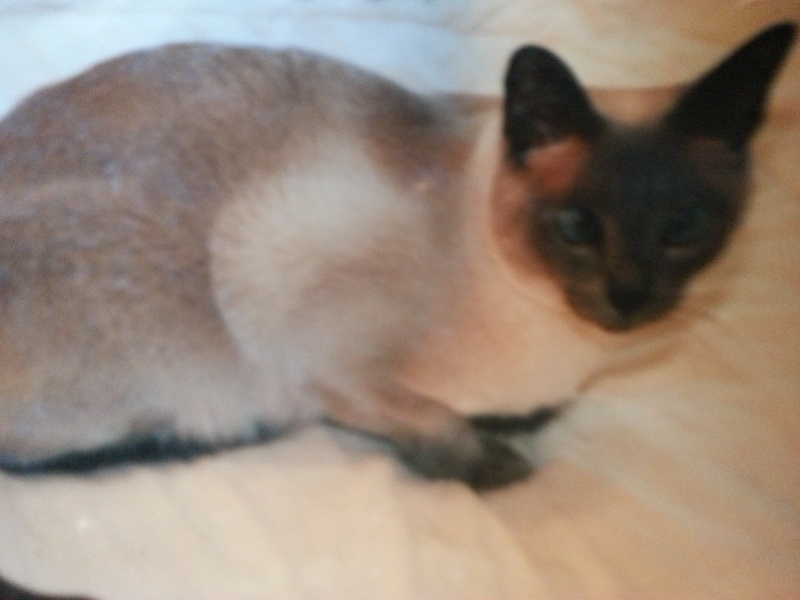 Please read the story of how a small bluepoint Tonkinese cat, Elphinstone, with a huge voice and heart, was my stealth spiritual teacher. I'd like to share with you the ten important life lessons I learned from him. You don't have to be an animal communicator to experience the most important things in life with your companion animals.